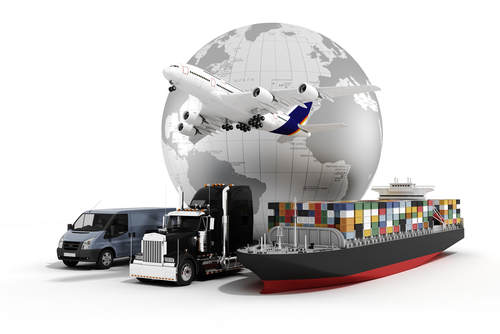 FAQ | Tennessee International Freight INC.
How often do you pick-up? We pick up barrels/boxes everyday. Pick up in Greater Toronto Area, including Brampton/Mississauga is $20.00 per barrel/box, and $10.00 for any additional. Pick ups outside of this region are available, but cost more. Call us for more info. We ship weekly to Guyana, the Caribbean and the rest of the world. It has been over 30 years and there could only be one reason why –excellent customer service expertise. Please contact us at (905) 405-8227 and we will give you the best quote to suit your requirements. Do you sell barrels that I can use to ship? Yes, we have barrels available for sale, along with crates and boxes. What does the consignee have to pay to clear my barrel in Guyana? This all depends on what is inside your shipment, but usually it is a very small fee. Contact Guyana consulate for an exact price. Can I drop off my barrel/box at your warehouse? We encourage you to drop off your barrel/box at our location to avoid pick-up charges.